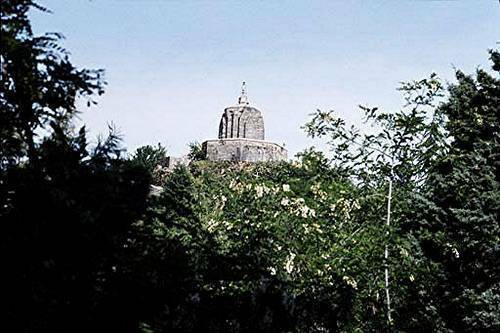 Shankaracharya Hill (also known as Takht-e-Suleiman or Suleiman's throne) is where the famous Shankaracharya temple is located. This ancient temple is said to be built in 200 BC, but the current structure is constructed in 9th century A.D. Adi Shankaracharya visited this temple and hence the hill and temple is named after him. The view from the temple is stunning as it gives a panoramic view of Srinagar from the top. Visit the temple for its view and the history behind it. The climb to the hill is also an experience in itself.